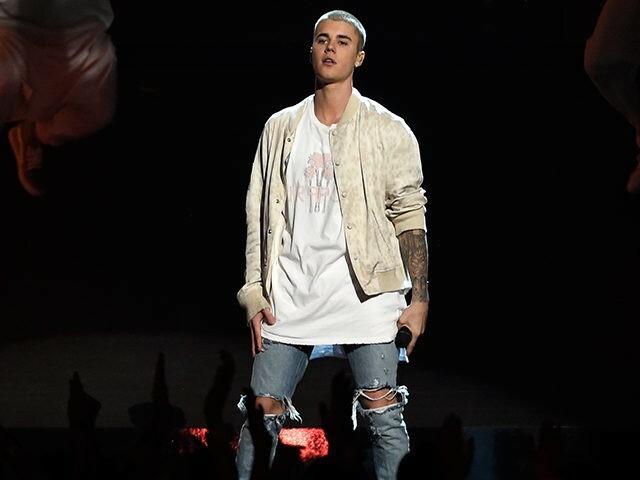 (AFP) — Japanese authorities have warned of a possible measles outbreak after a fan who went to a Justin Bieber concert near Tokyo was diagnosed with the contagious disease, officials said Friday. A 19-year-old man had a fever of more than 39 degrees Celsius (102 degrees Fahrenheit) and a rash over his body after returning from Indonesia earlier this month, the Disease Control and Prevention Center (DCC) and local media have said. Despite the condition, the man, whose name was withheld, went to Bieber’s concert on August 14 at Makuhari Messe in Chiba, east of Tokyo, where some 25,000 fans gathered for the event, they said. The man, from the western Japanese city of Nishinomiya, then stopped in Tokyo and neighbouring Kanagawa prefecture before returning home on August 19, when he was finally diagnosed with measles.